Within easy reach of the A1(M) and M25. Close to historic Knebworth House, Knebworth Park and only 8 miles from Hatfield House and Gardens. Conveniently located for Potters Bar train station, from which you can get to London in 15 minutes. 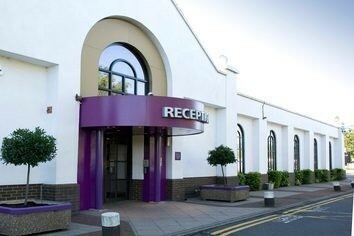 Our South Mimms/Potters Bar Premier Inn has everything you'd expect, incredibly comfy beds in every room and an integrated restaurant serving a mix of traditional and contemporary dishes.